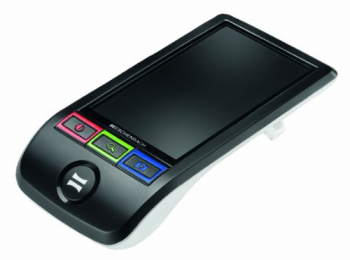 The SmartLux Digital is a revolutionary portable video magnifier that has a multitude of features, all for a very economical price. The large 5” LCD TFT display provides 5x-12x magnification with 5 different viewing modes. Illumination is provided with 2 modern SMD LEDs and the tactile control buttons are easy to understand and use. Images can be captured and up to 20 of them can be stored. 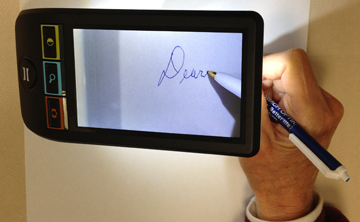 The SmartLux Digital is ideal for anyone who is visually impaired that wants an economical, portable video magnifier!